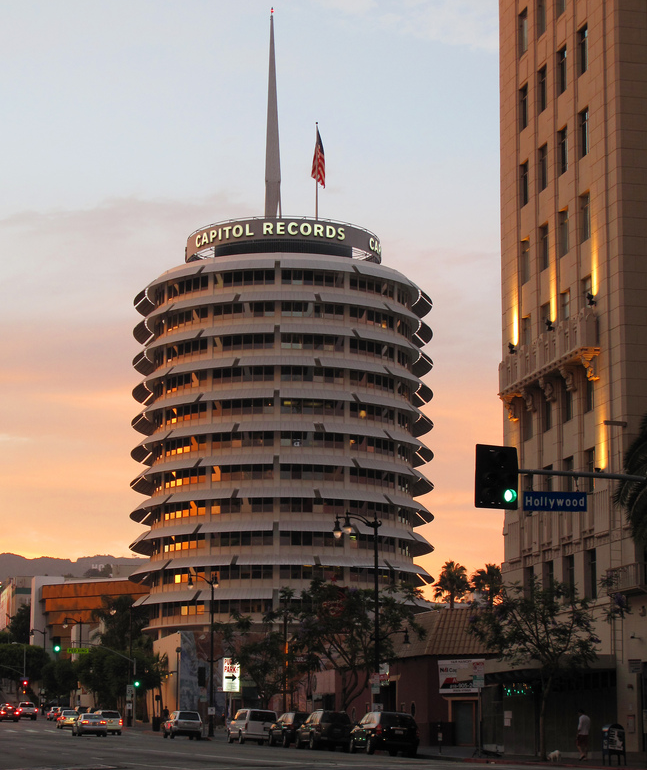 Is a record deal with an Indie label, better than one with a major label? Are the so-called new “180” and “360” record contracts the salvation of the industry and recording Artists – or a modern form of indentured servitude? Do you have what it takes to be represented by Cox International as an Artist? Would you make a great demo singer of our songs? In the highly competitive music business, as in other industries, those people with the latest and most-accurate information, have a decided advantage over others who are blindly trying to find their way in an information vacuum – or are operating on a shaky foundation of myth, rumor and misinformation. In our FAQs section, you will learn the answers to these questions and more. We have included some of the most frequently asked questions that we get from aspiring young Artists (and their parents), regarding the music industry. We hope you find these Q&As insightful and illuminating – and a helpful resource, as you make critical decisions to further your Artistic development and music careers.